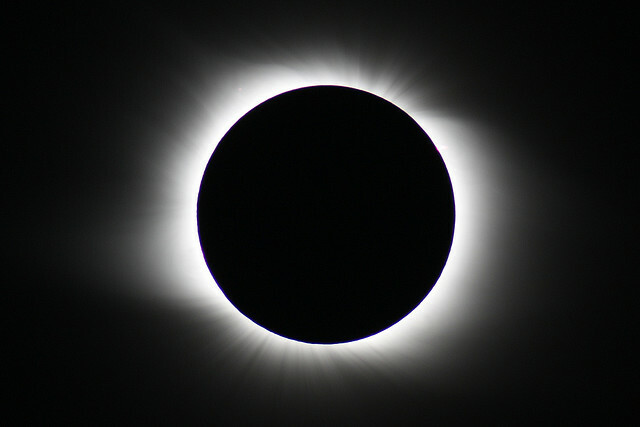 You only have one shot to catch the solar eclipse on May 20th, or you’ll have to wait until next year. Thanks to technology, and some help from NASA, you can now get the heads up on the exact path of the upcoming Instagram-worthy event. This map shows the path of the Annular Solar Eclipse of 2012 May 20. The northern and southern path limits are blue and the central line is red. The yellow lines crossing the path indicate the position of maximum eclipse at 10-minute intervals. Choose the Large Map check box to produce a bigger map (for users with large monitors and fast internet connections). For more information, see Google Eclipse Map Instructions. If you’re a space and geography nerd like I am, seeing ridiculous amounts of data packed into a pretty map like this is your dream. Be sure to head on over to NASA’s site to see the map in its full interactive glory.